This year will prove to be particularly melodious since it is chock full of entrees that are of the musical persuasion. There is an impressive parade of musicians dominating the circuit. It can almost be billed as an expansive tribute to the artists who have indelibly rearranged a genre that is always chaotically evolving. The top contender will be hip-hop scribe Nas, who is remarkably celebrating the 20th Anniversary of his prolific album, Illmatic. 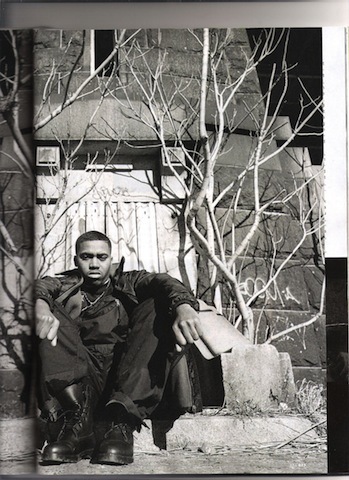 The superbly produced documentary, helmed by multimedia guru One9, evenly exposes the pathway that led to Nas’ rise in a world that is particularly hard to conquer. 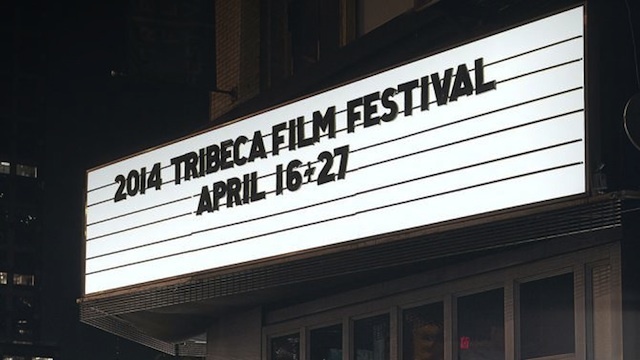 Time is Illmatic will be make its debut on opening night, an honor that is well deserved. If hip-hop isn’t necessarily your thing, then perhaps you will be happy to know that Super Duper Alice Cooper, will also be featured. The ambitious doc will provide an in depth examination of the famed rocker. And if you are a die-hard fan of the Grateful Dead, you will most likely appreciate The Other One: The Long, Strange Trip of Bob Weir, the legendary band’s lead guitarist is the subject of this treatment. Iceland’s multitalented export, Bjork will be in attendance this year, to introduce Bjork: Biophilia Live, a compilation of the highlights from her concert which should match the Icelandic singer’s disposition – vividly astounding. Another notable is the Keira Knightley and Mark Ruffalo starrer, Begin Again, produced by The Weinstein Company. The film is seeped in romance with the New York music scene serving as a worthy backdrop. Just in time for summer! There are more treats on the menu and for a highlighted roster – click here.